and this trend is helping many People to earn a passive Income So I Called it a Trending Topic. 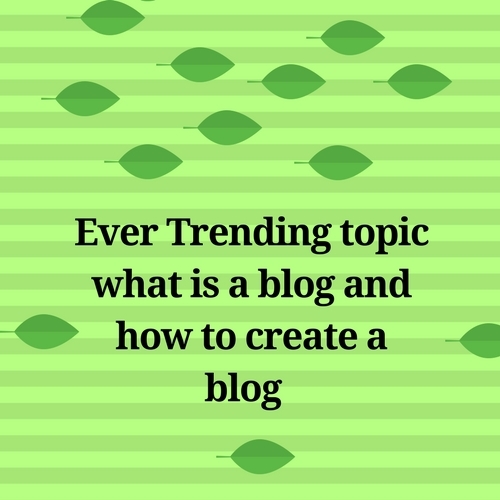 A Blog is an informational Websites that contain Information in Terms of Posts which will appear in Reverse Format as the Recent Post First and old Post in the last. As I Already told you guys why to start a blog Now I tell you guys how to start a blog. To start a blog its free What you need is an Email Id that it, you do not require any special coding Knowledge to start a Blog. 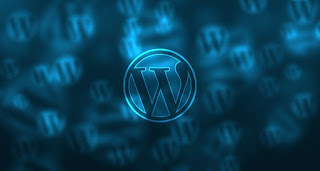 By Going to the Above Mentioned Blogging Sites and creating a Account with These Sites You can Create a blog for free and Start Writing Your Posts If You Need More Knowledge on Blogging Watch Youtube tutorial and Learn Even More to make a Professional Blog in youtube. Coming to How to Earn passive Income Blogging it is that it Takes time to earn money.Cause Money is not easy to earn. For Earning money with a Blog You need Organic Traffic to your blog and you need to register with Ad networks and affiliate Marketing sites and obey their Rules to Earn Money. and you have to continuously Write posts and Have Keep some Time for Writing Posts Only. By Following These Steps The Ever trending topic Starting a Blog can be achieved and can earn Passive Income.